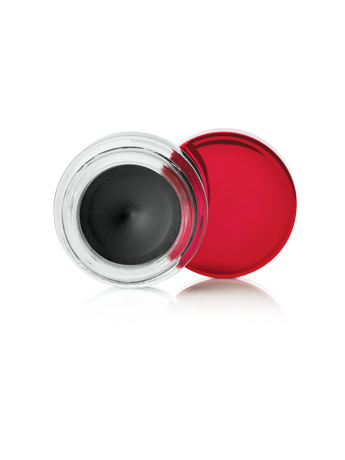 Delivers intense color payoff and a smooth, even finish. Glides along lashline without tugging or pulling. Get precise control with the expandable brush, perfect for creating fine to dramatic lines with ease. Apply eyeliner in short dashes that connect. If you don’t want to look too made up, keep the rest of your look neutral. If it feels too advanced when you apply gel eyeliner, apply it to half of your lashline and then to the other half – instead of one continuous application.